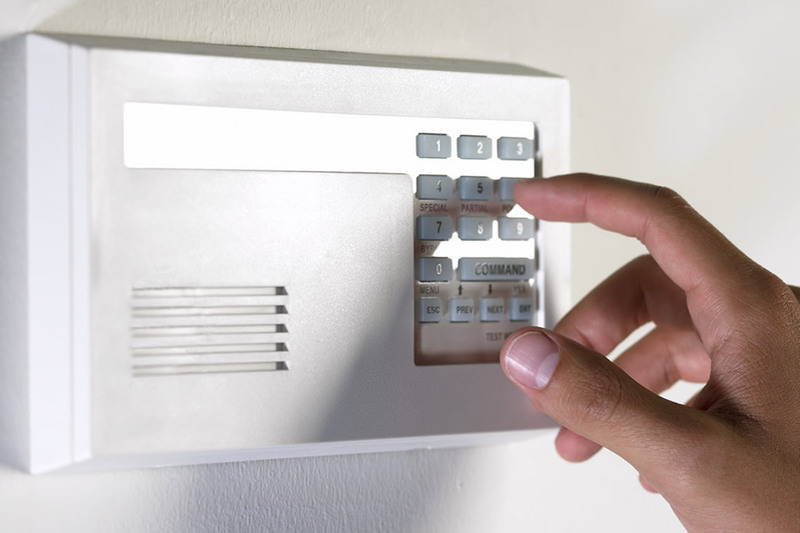 ProTech Inc. provides a wide range of residential and commercial "low-voltage" services (alarm systems, sound and visual entertainment systems, computer network, and lighting control). Use ProTech Inc. to address any of your technology needs. We have been serving customers with a commitment to service and value since 1986. We have the experience and expertise to get the job done right the first time.